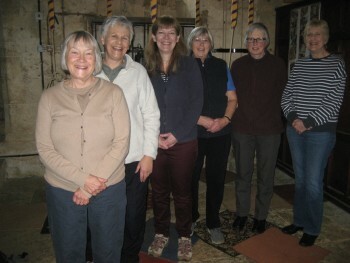 Rung by members of the South Midlands District of the Ladies Guild as a compliment to Margaret Ingman before she stands down as our Vice President. First submitted Sunday, 10 February 2019 at 17:45:45 by Lionel D Smith. 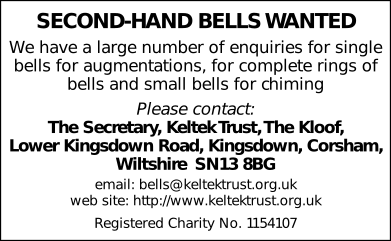 Sent for publication in The Ringing World on Sunday, 10 February 2019 at 17:46:03.